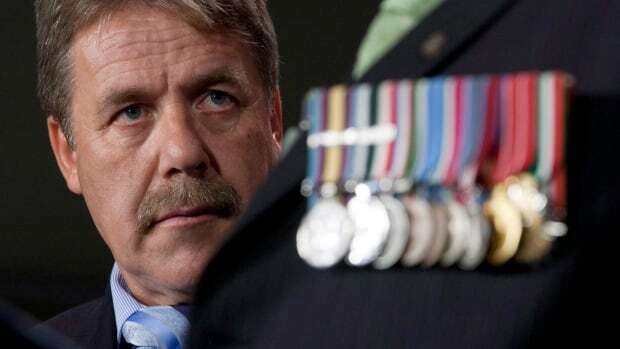 As the former National Democratic Party MP, Peter Stoffer believes he has seen enough abuse to change his way of thinking on medical cannabis for veterans. Cannabis is known for helping soldiers who suffer from Post-Traumatic Stress Disorder, chronic pain and a variety of other ailments. In recent years, Canada has begun permitting these men and women reimbursement through insurance for a specified daily amount of THC. While many are utilizing the services and seeing great results, some officials are concerned that the allotted daily amounts are too high and open the doors for abuse. While it might not seem like the business of a government official to step in with medical affairs, the restrictions of many other Canadian laws seem to support his claims. While he agrees, medical cannabis does help and is a viable form of medication, he thinks the daily allotment of 10 grams is simply too high. The extreme dosage allows for abuse and for participants to take advantage of the insurance system that reimburses the cost. After leaving the NDP MP position, Stoffer is now the public affairs advocate for Trauma Healing Centres, an organization that works with veterans to assess their needs after suffering from traumatic experiences and chronic pain. He stresses his understanding of the importance of medical cannabis, and is in no way trying to take it away from veterans, but believes the daily amount should be lowered to allow for true pain management, and not simply covering the pain with a high. After data released in March revealed that the medical cannabis prescriptions have risen tenfold over the last two years, Veterans Affairs Minister, Kent Hehr, decided to launch an internal review of the medical cannabis policies. The report expressed concern that 10 grams a day exceeded any necessary medical needs and that other policies support the claims. This is double the amount identified as being appropriate in Veterans Affairs Canada’s consultations with external health professionals, and more than three times the amount that Health Canada has reported as being most commonly utilized by individuals for medical purposes. Despite the laws, many veterans, like Michael Blais of Canadian Veterans Advocacy, believe the government has no right to step in and reduce the medical dosage he and his doctors see fit. Blais has been using six grams of cannabis per day to help keep his complex neurological pain at bay and says any less would dampen the effects. No bureaucrat is entitled to get between a patient and a doctor. If that physician has written out a script for whatever, it is Veterans Affairs Canada’s obligation to fulfil that script if it relates to the wound. End of story. There’s no limitations. After the research is concluded, Canadian officials will make a ruling that could potentially affect the lives of many of those who served to protect their country. Hopefully, the country will now choose to serve and protect those individuals’ rights to medical cannabis.